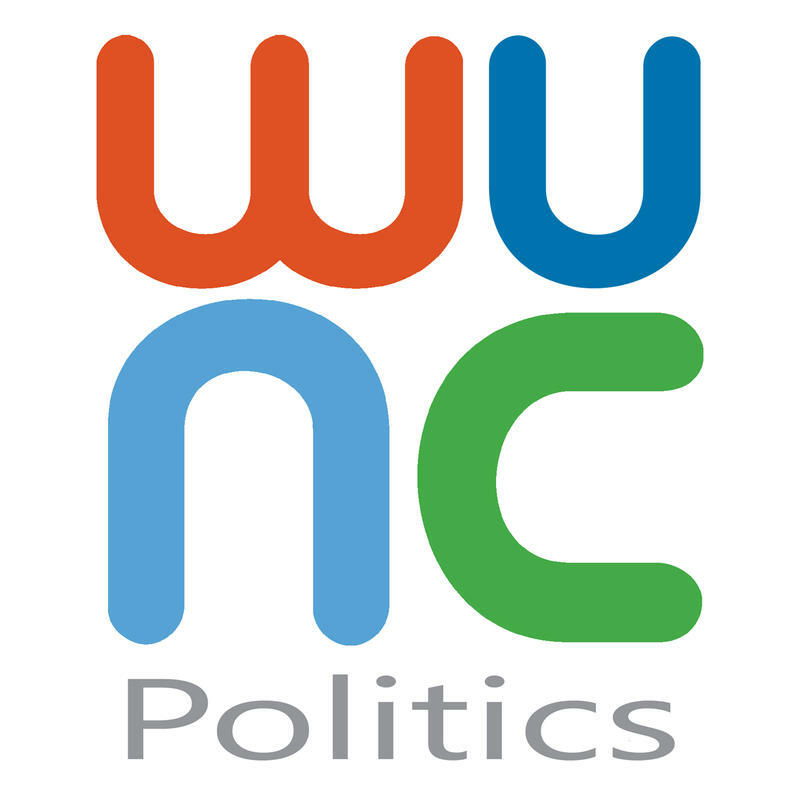 Today is a special edition of the WUNCPolitics Podcast. After 13 episodes of insightful, deep dives into the North Carolina political landscape, we've decided to branch out. We've invited someone who is not on the WUNC staff to join the podcast. Coat-tail riding has begun, as candidates for statewide races fully embrace Donald Trump and Hillary Clinton, and a social media gaffe highlights the growing role of non-traditional campaigning.